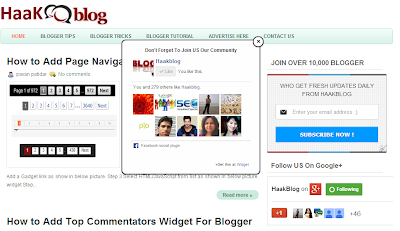 Today we provide you new blogger tips to add facebook like popup box for blogger. 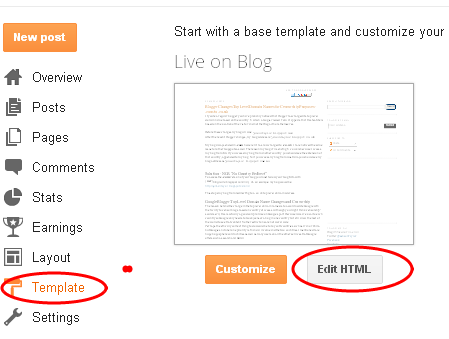 Some time ago we discussed about how to add like box widget in your sidebar now we provide you full step by step guide to add popup like box widget for blogger to increase more facebook likes of your facebook fan page. This facebook like box appear after your site or page load.